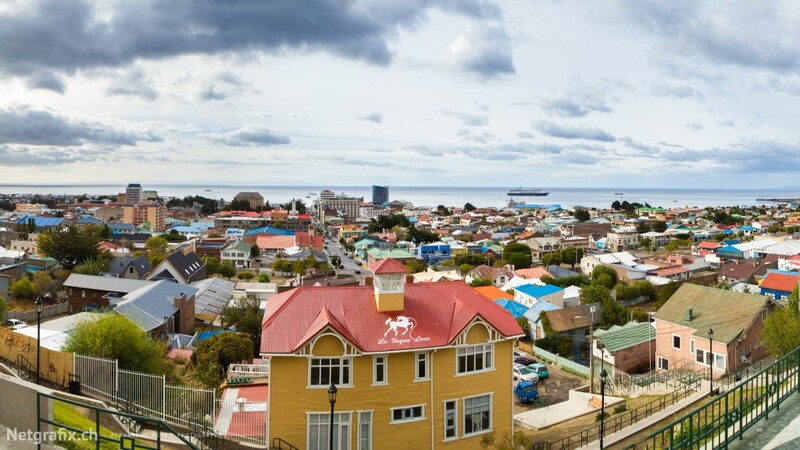 I arrived in Punta Arenas on a typical Patagonian windy day. Just prior our landing I saw from my window a small island with only what I believed to be a church on top of it. I took a few pictures. Little I knew it was in fact La Isla Magdalena. The island is the breeding location for several species of seabirds, most notably the Magellanic penguin.